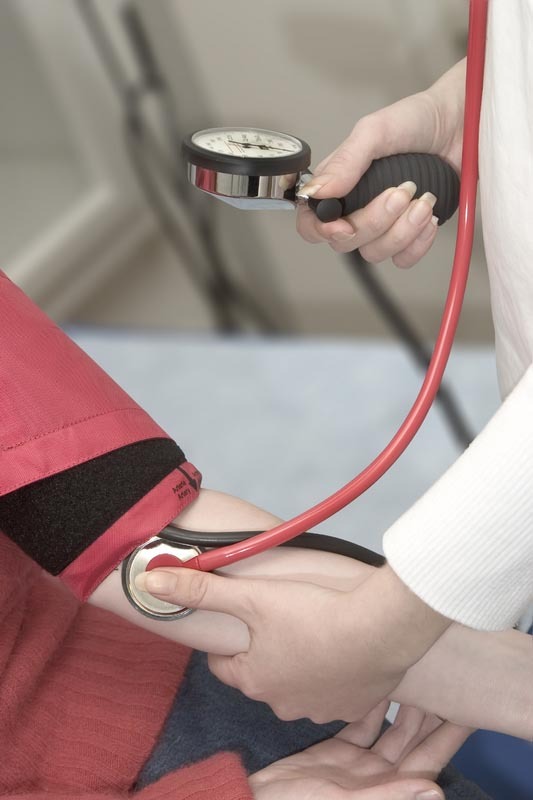 Statistics by the Centers for Disease Control and Prevention (CDC) indicate that approximately one-third of all Americans over the age of 20 have hypertension (high blood pressure), resulting in almost 40 million doctor visits and just under 4 million trips to the hospital. Another 31,000 die from this condition annually making its treatment critical not only to a higher quality of life, but life in general. Orlando, FL Functional Medicine doctor Dr. Kevin Yates wants you to know that there are natural, evidence-based ways to treat hypertension, and we've great success in our clinic helping patients with this common problem. While some forms of hypertension appear without warning, there are many lifestyle behaviors that elevate your risk of developing this particular condition. Functional medicine care from Dr. Kevin Yates can help you identify the factors present in your life, as well as create a treatment plan that reduces your risk of blood pressure-related issues in the future. For instance, studies have found that engaging in various types of exercise (such as endurance, dynamic resistance, and isometric resistance) provide positive benefits when it comes to lowering both diastolic and systolic blood pressure. Other studies note that reducing sodium intake lowers blood pressure as well—even more so for people with diagnosed hypertension. If you live in the Orlando area, Dr. Kevin Yates is here to help you treat your high blood pressure naturally. Give our office a call today at 407-491-3240 for an appointment or more information. Cornelissen VA, Smart NA. Exercise training for blood pressure: a systematic review and meta-analysis. Journal of the American Heart Association 2013;2;e004473. Sacks FM, Svetkey LP, Vollmer WM, et al. Effects on blood pressure of reduced dietary sodium and the Dietary Approaches to Stop Hypertension (DASH) diet. DASH-Sodium Collaborative Research Group. New England Journal of Medicine 2001;344(1):3-10.